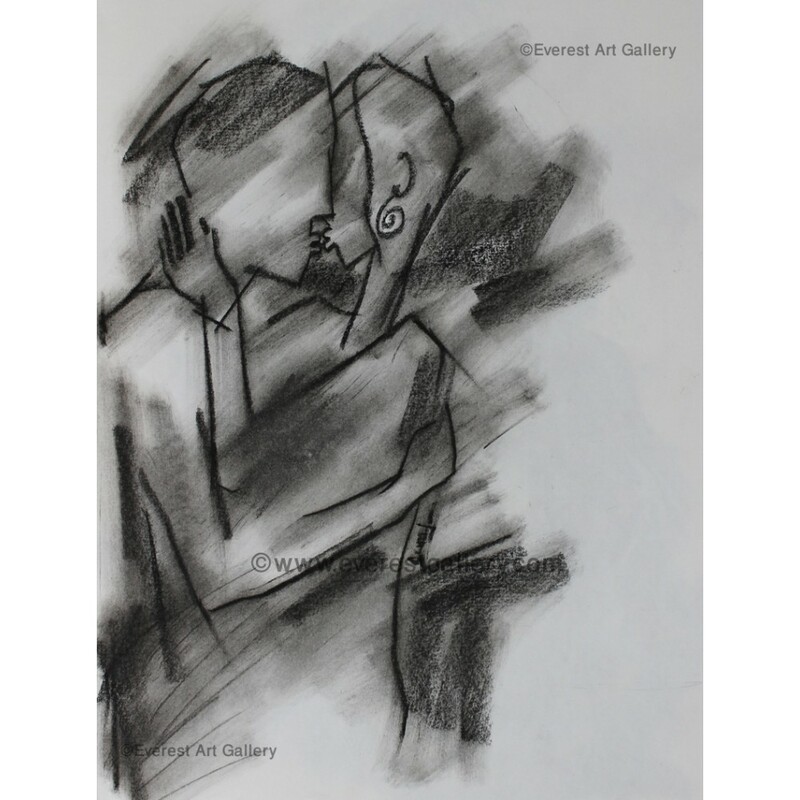 First kiss is always special. 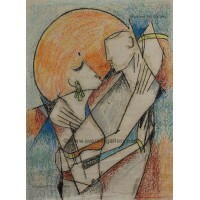 So when you move in for the first kiss make sure you don´t miss. 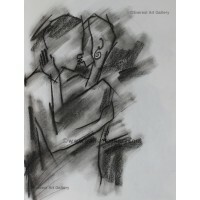 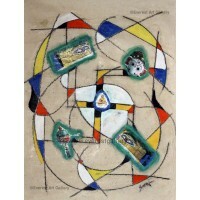 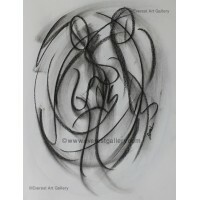 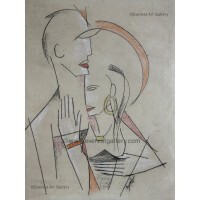 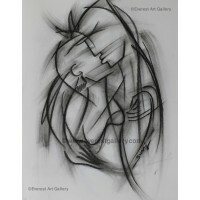 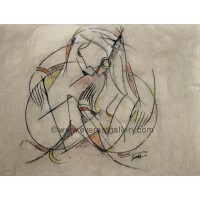 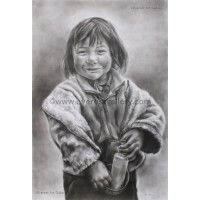 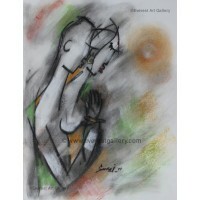 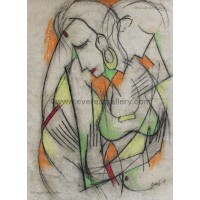 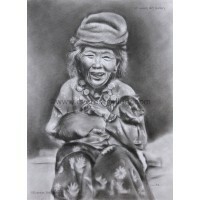 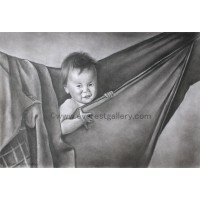 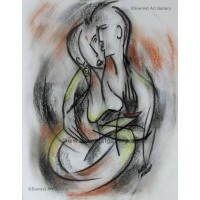 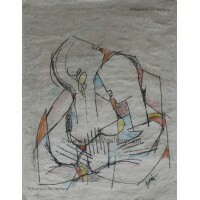 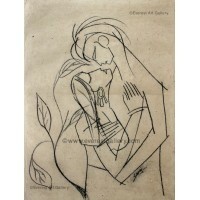 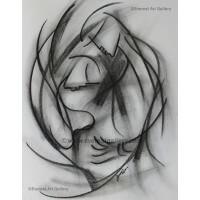 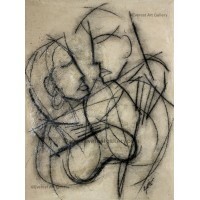 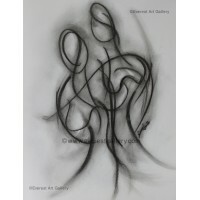 This is a charcoal painting of a lovers kissing in figurative abstract style.